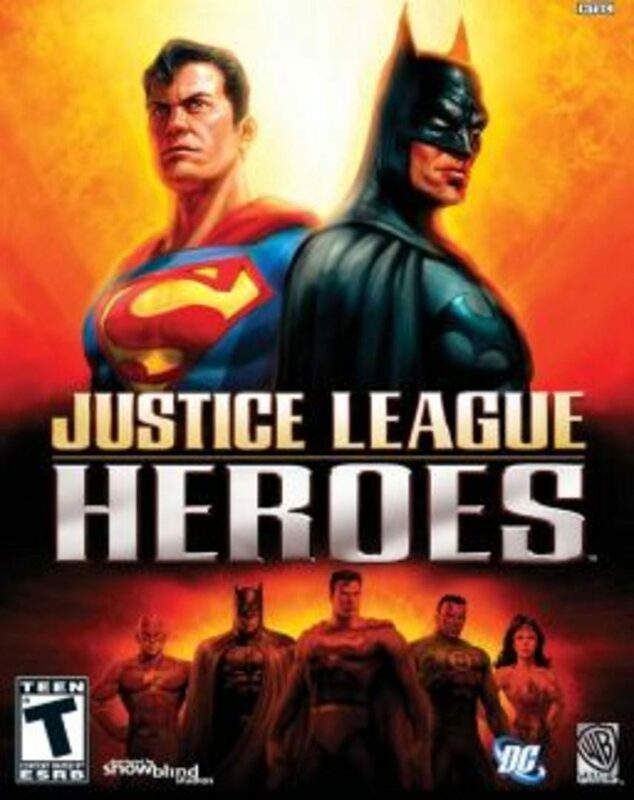 Justice League Heroes is a console video game for the Xbox, PlayStation 2, Nintendo DS, and PlayStation Portable systems. It is based on DC Comics' premier superhero team, the Justice League of America. It was developed by Snowblind Studios and published and distributed by Warner Bros. Games for all systems except Xbox which was distributed by Eidos Interactive in conjunction with DC Comics. It is based on the long-running comic book series, (as opposed to other recent Justice League games which are adaptations of other media besides the source material) and was written by veteran comic book and Justice League of America writer Dwayne McDuffie. It uses the Dark Alliance Engine. Two handheld Justice League Heroes games were released at the same time for the GBA and Nintendo DS systems. The Nintendo DS game shares a similar visual style and gameplay mechanics to the console game, but serves as a prequel to its story. This version was developed by Sensory Sweep Studios. The GBA version is titled Justice League Heroes: The Flash and focused primarily on The Flash. The game featured 2D sidescrolling action gameplay and a sidestory to the console game's plot. This version was developed by WayForward Technologies.